Stu and Tricky talk about what little Transformers news there is this week. Tricky and Stu talk Transformers on the newest Welcome to Kimia episode! Stu! Tricky! Transformers news! All on Welcome to Kimia! The Highlander franchise is known for a very notorious and often troubled continuation in certain areas, the concept of Immortals living through the centuries fighting until “There can be only one” has so much to offer in a fantastical way. What started off as a film that gained a cult status and what was remembered for its songs by Queen then slowly became a series that gradually overtime began to change through film and television and overtime retconning the series through drastic and absurd changes making the series a mere shadow of its former self. With that said however making an anime out of this series and its fantastical concept has some redeeming qualities, but a handful of glaring faults. 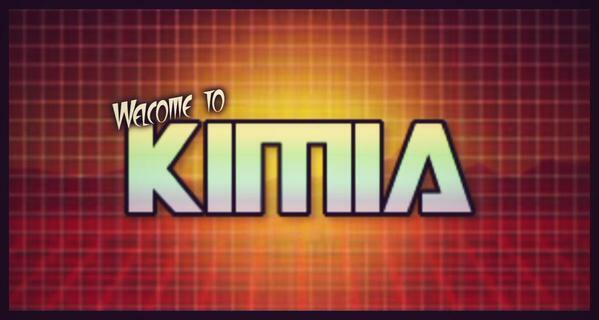 Back after their Holiday break Tricky and Stu talk Transformers news on Welcome to Kimia! In the last episode before Christmas Stu and Tricky talk Transformers news on Welcome to Kimia!